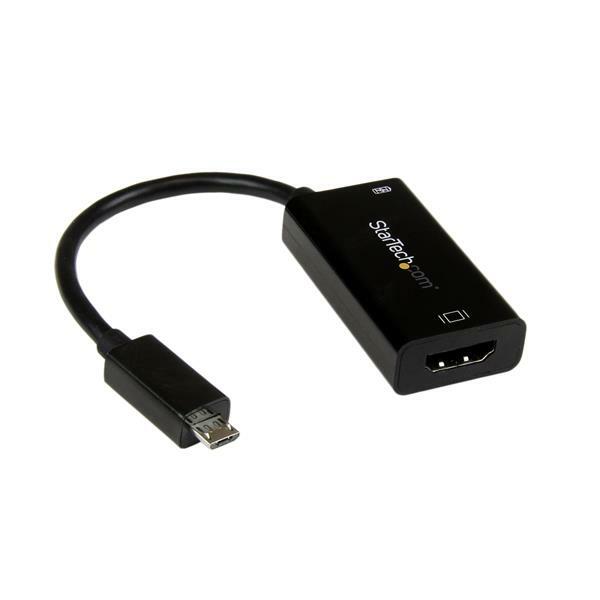 The SLMPT2HD Micro USB to HDMI® Adapter enables you to connect a Slimport® or MyDP-enabled smartphone or tablet to any HDMI-enabled TV, monitor or projector. 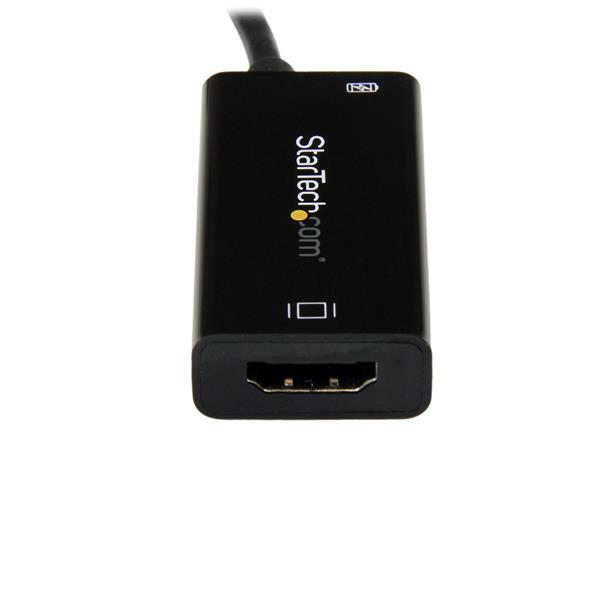 The Slimport to HDMI adapter supports High-Definition 1080p output resolution and 7.1 channel digital audio, to deliver on both quality and convenience. 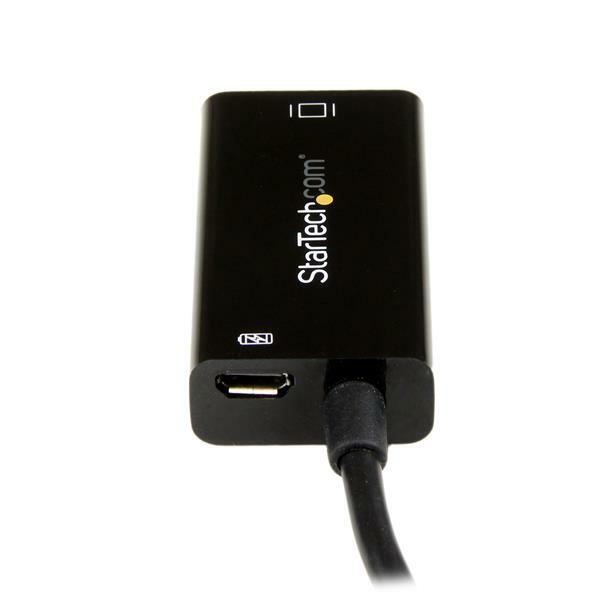 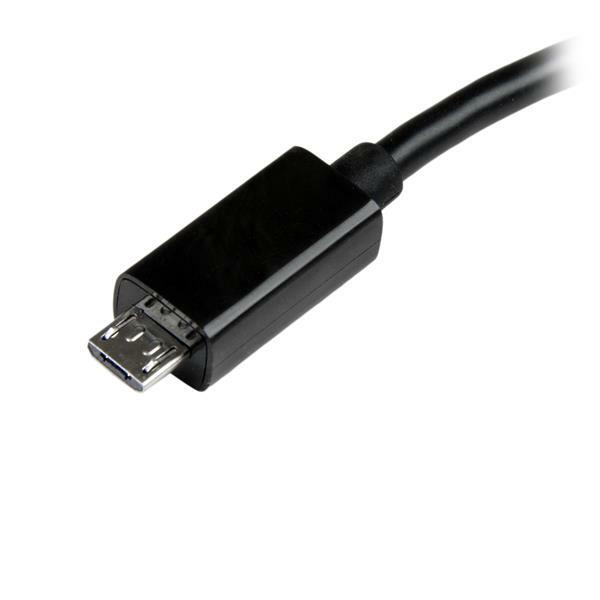 This compact, active adapter offers a Micro USB port on the side, for the added benefit of simultaneously charging your connected mobile device, so it is always ready to use.